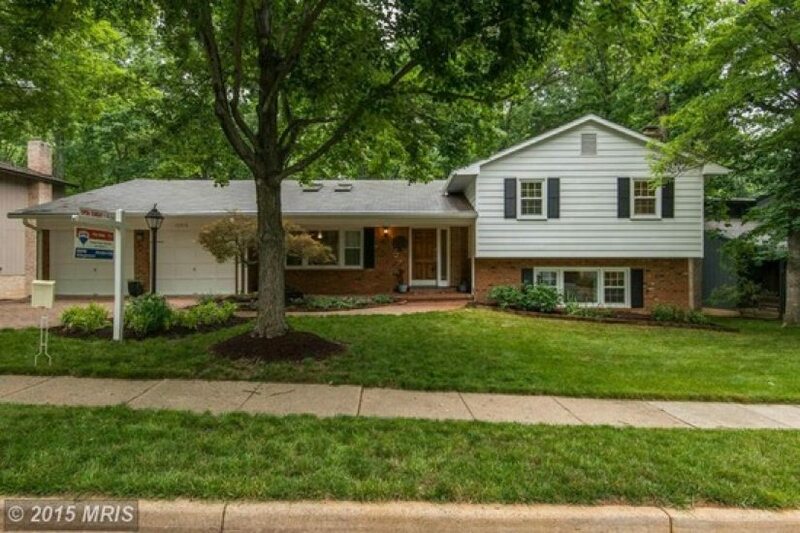 Uplands is the quintessential Reston neighborhood — while it is convenient to all major roads, it feels like it is miles away from everything. 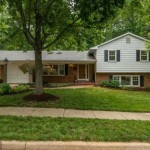 Uplands is one of Reston’s older neighborhoods. It borders Lake Fairfax Park and the wooded areas are well established. Uplands has a great layout with just two access points. While there is a convenient secret short cut over to Route 7, for the most part the people who travel on Ring Road live in Uplands. The Uplands neighborhood includes both townhome clusters and single family homes in a wide variety of styles, from ranch to large contemporary and pretty much everything in between. One of the best features of Uplands is the toddler- and young kid-oriented Uplands pool. OK, adults enjoy playing in the pools fountains too.